Ace comedian, Basketmouth is our MCM personality for the week. 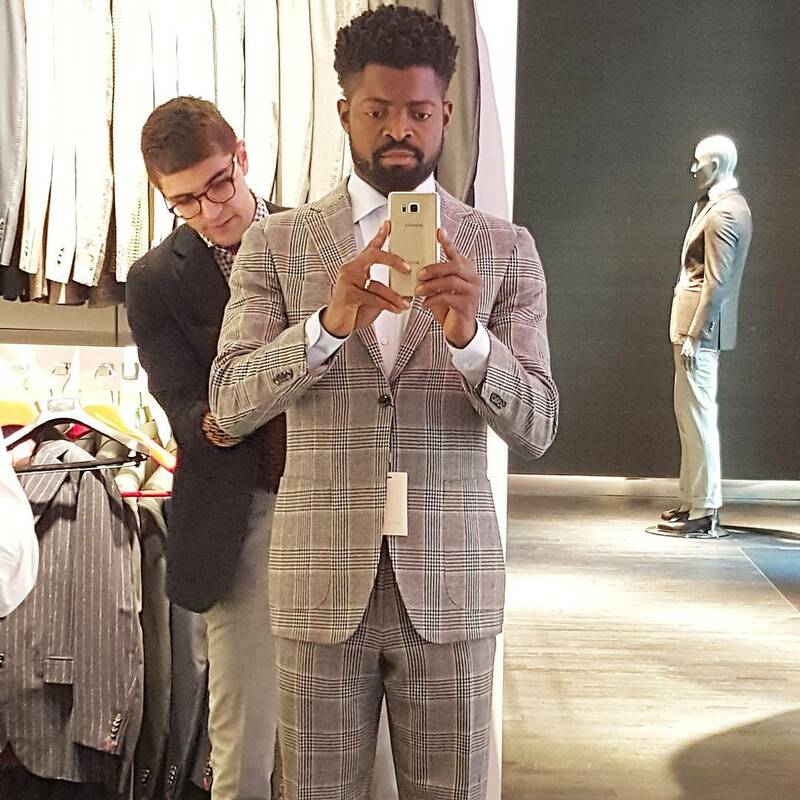 He does not only inspire us through his unimaginable achievements and so more but he does inspire us through his dressing prowess. 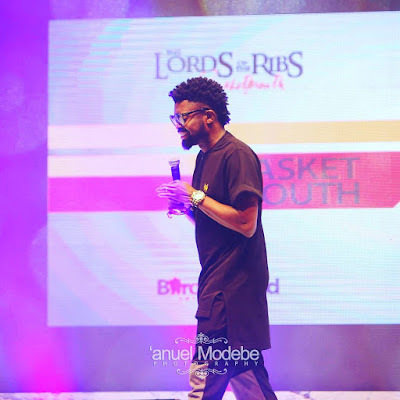 This particular multi-talented comedian @basketmouth among other comedians is well known for his multi endorsment deals, his great achievements within a short time and the fabulous way he tries to keep it 100% whenever he steps out in an outfit. 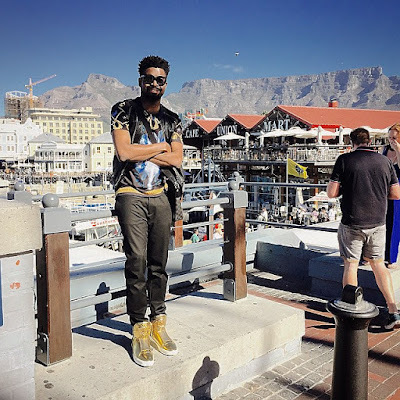 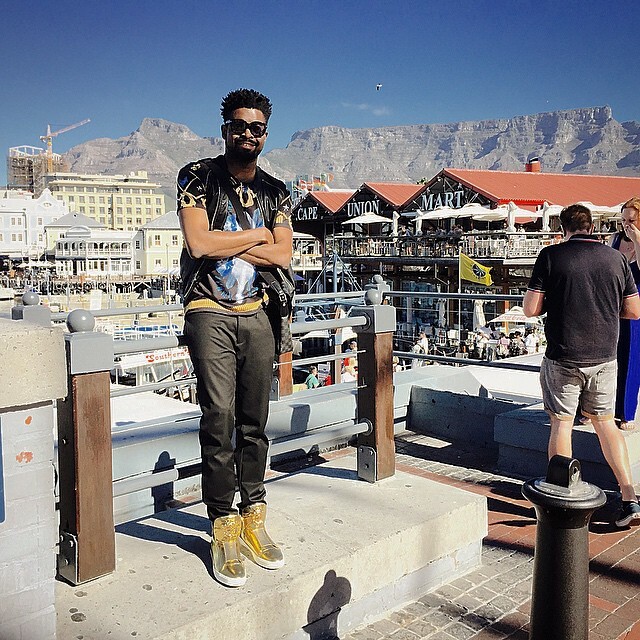 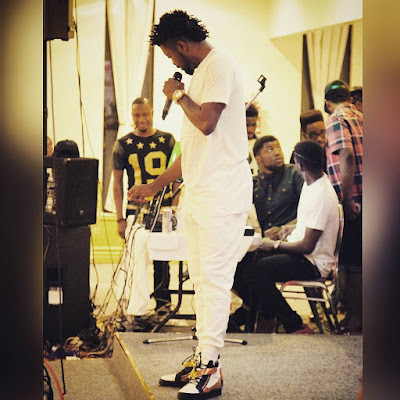 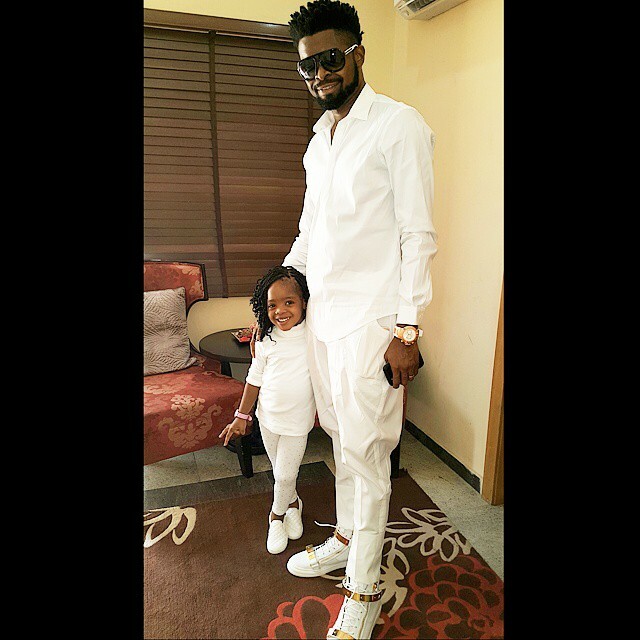 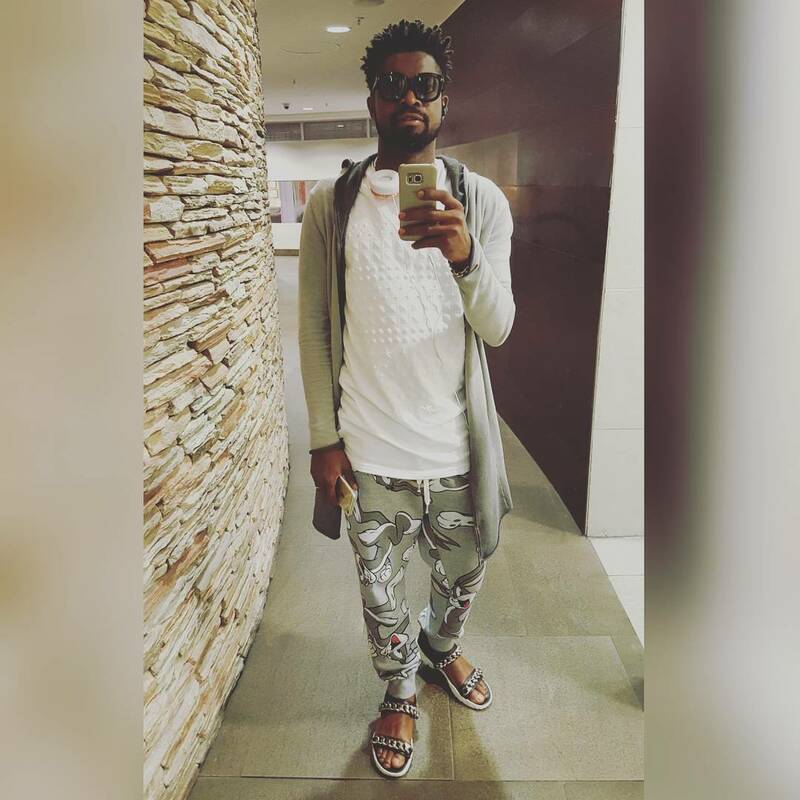 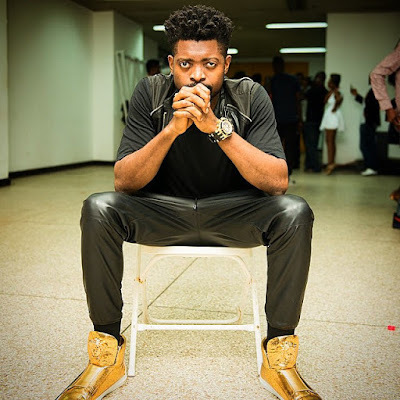 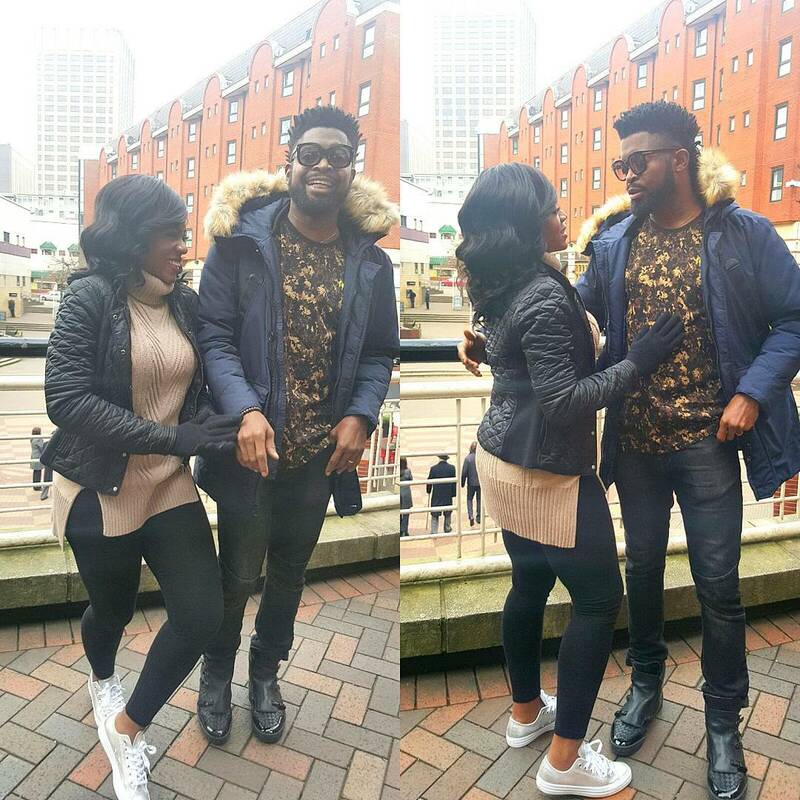 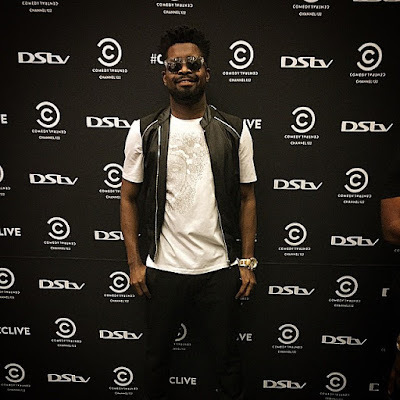 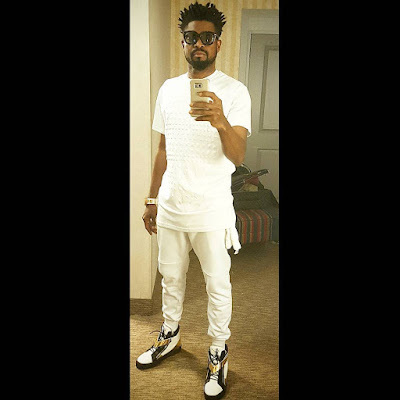 See more dapper photos of Basketmouth after the cut..